Senate Committee on Tertiary Institutions will hold a public hearing on the National Open University Bill on Monday, January 16. This information was made known on the social media account of the National Open University (NOUN) on Wednesday. 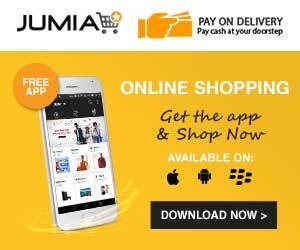 The bill, sponsored by Barau Jibrin, senator representing Kano North, was originally presented to the Senate in December 2016, and was rejected after passing second reading on grounds of lack of clarity. The essence of the bill is to legitimise the use of ICT in learning for the recognition of certificates awarded by NOUN. Jibrin argued that ICT and other technology instruments were already in use for learning at the university and the bill only sought to legitimise its use. 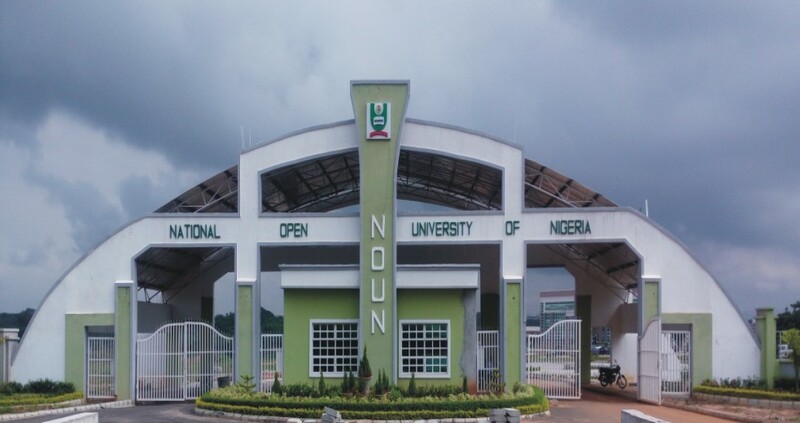 Three sets of NOUN law graduates are currently being denied admission into the Nigerian Law School by the Council for Legal Education on grounds that the NOUN law programme is ‘correspondence or part-time based,’ stating that an acceptable law degree requires a full-time five year duration. Like other open universities around the world, NOUN offers flexible yet intensive programmes in various disciplines approved by the National Universities Commission among which is the law programme. In the United Kingdom, the open university is one of the world’s largest universities with a record 1.5 million students having graduated from various courses, and ranks high in surveys of tertiary institutions in the UK. “As a result of a perspective in the interpretation of the NOUN Act, the Council of Legal Education, CLE, perceives our mode of instruction as correspondence and part-time and therefore excludes our students from participation in the law school programmes,” the vice chancellor had said in an interview in August 2016. 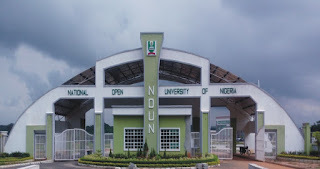 On the advice of the NUC, the NOUN vice chancellor said in August 2016 that the school had stopped the intake of students into the school’s law programme pending the resolution of the issue. If amended, the school can resume intake of students into its law programmes while graduates will be afforded the opportunity to be enrolled into the Nigerian Law School. Jibrin, who is also the chairman, Senate Committee on Tertiary Education and TETFund, will host the public hearing while Senate president, Bukola Saraki, will chair the discussions. Stakeholders have also been advised to send in their memoranda ahead of the public hearing on Monday.